What did you get from your dad when you turned 24? 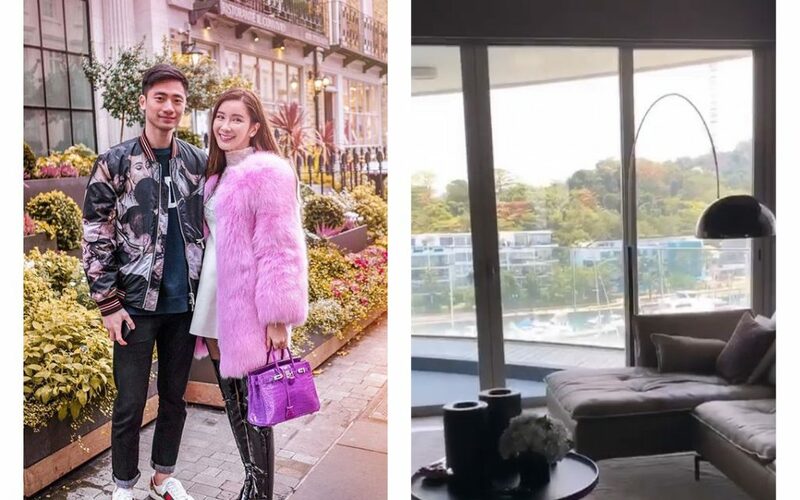 While some of us got a new phone, laptop, or even a new car (and others didn’t even get anything at all), Jamie Chua’s son, Cleveland Cuaca, received a posh apartment overlooking the yachts at Sentosa Cove. Yes, that’s right. 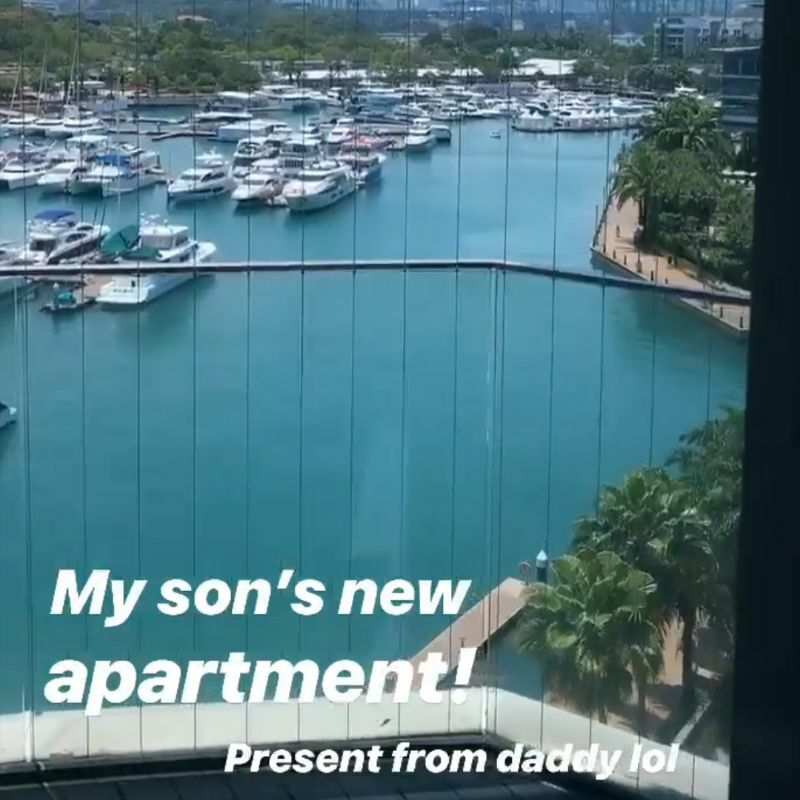 just for being in this world for 20 years, Cleveland (or “Clevie Poo”, as his doting, gorgeous, mother likes to call him on her Instagram) gets a fully furnished bachelor pad courtesy of his rich dad. Jamie Chua is just one Birkin collector among several high-profile women in Asia. Read about them here. 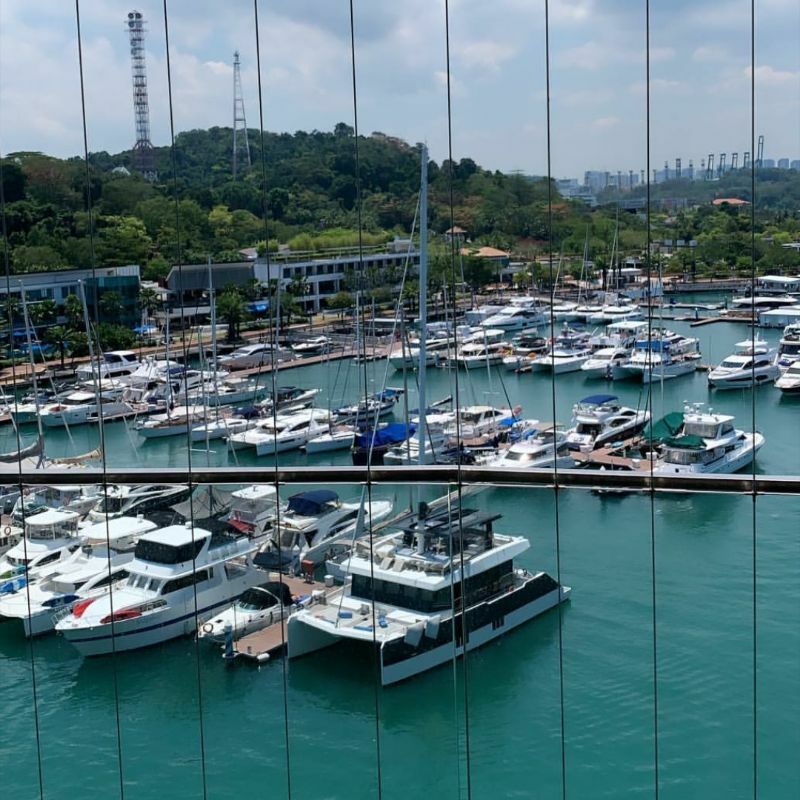 Take a look at some of the photos below, courtesy of his mom, Jamie Chua. Dressed in undoubtedly original Louis Vuitton fashion, she tells her followers that she was on her way to see her son’s new pad. She doesn’t mention where it is at first. Then come shots of her son’s space, which look very cozy but modern. They also don’t look that obnoxious and quite homey. 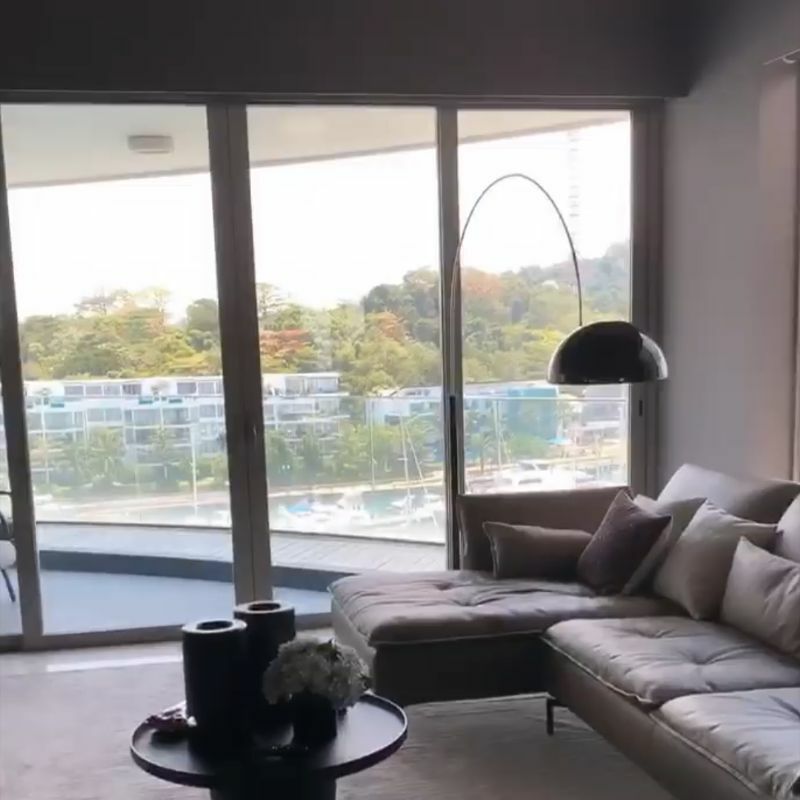 She also showed the view from her son’s pad, which may appear to be Sentosa Cove, thanks to the anchored yachts. It’s not clear if any of the yachts there belong to Cleveland. 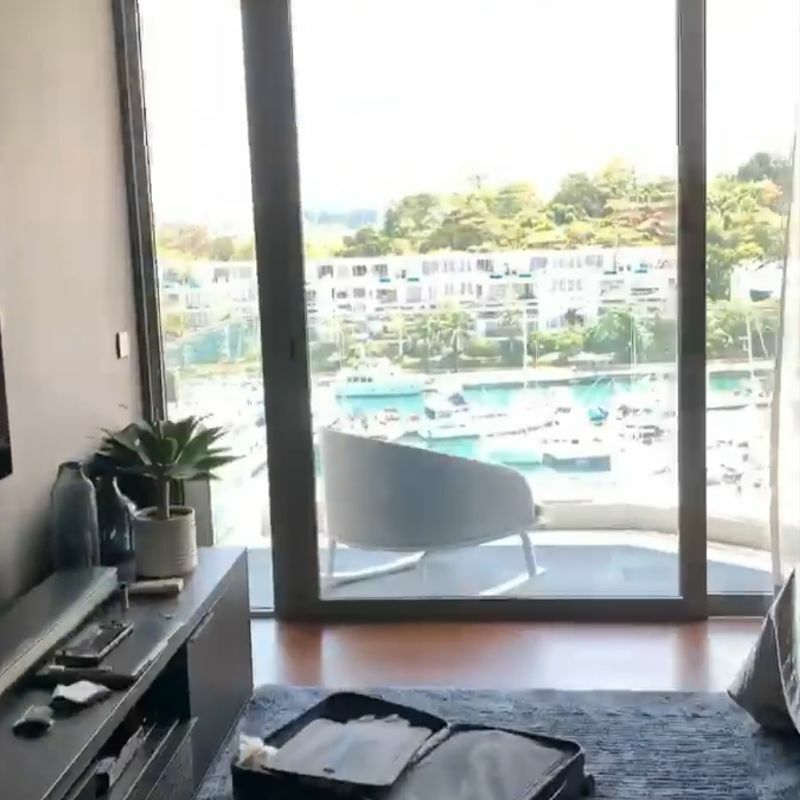 Looks like Cleveland got one of the best spaces, since the water looks so close and the sun would hit the apartment just right without it being glaring. There’s a comfy chair overlooking the balcony, keeping to the modern theme of the apartment. 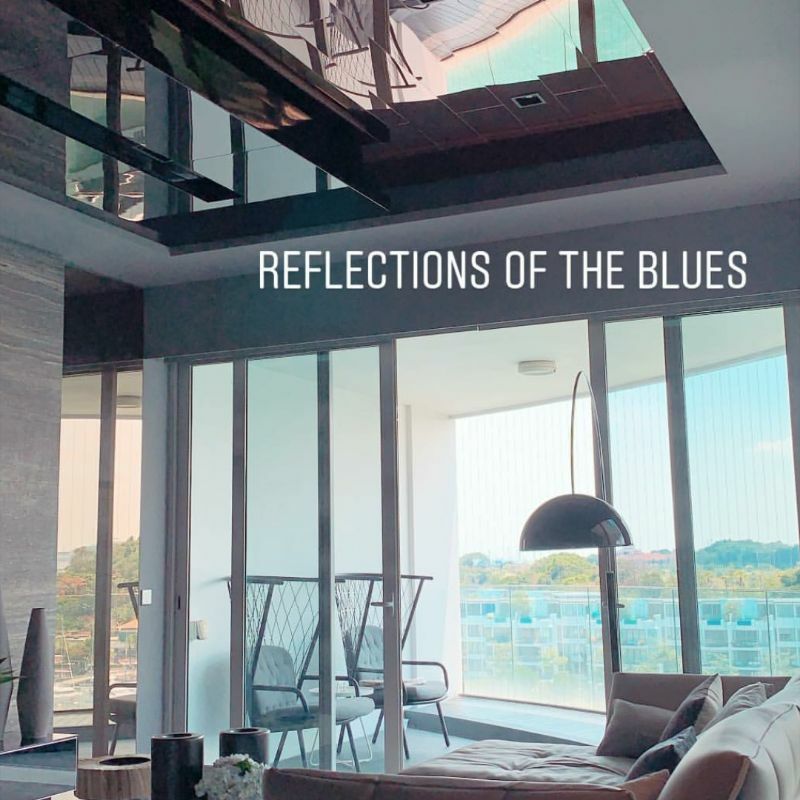 Aside from the very large couch and space, the designer made it look even bigger thanks to the mirrors on the ceiling, which also reflect more light, meaning that the flat doesn’t need that much artificial light during the day. 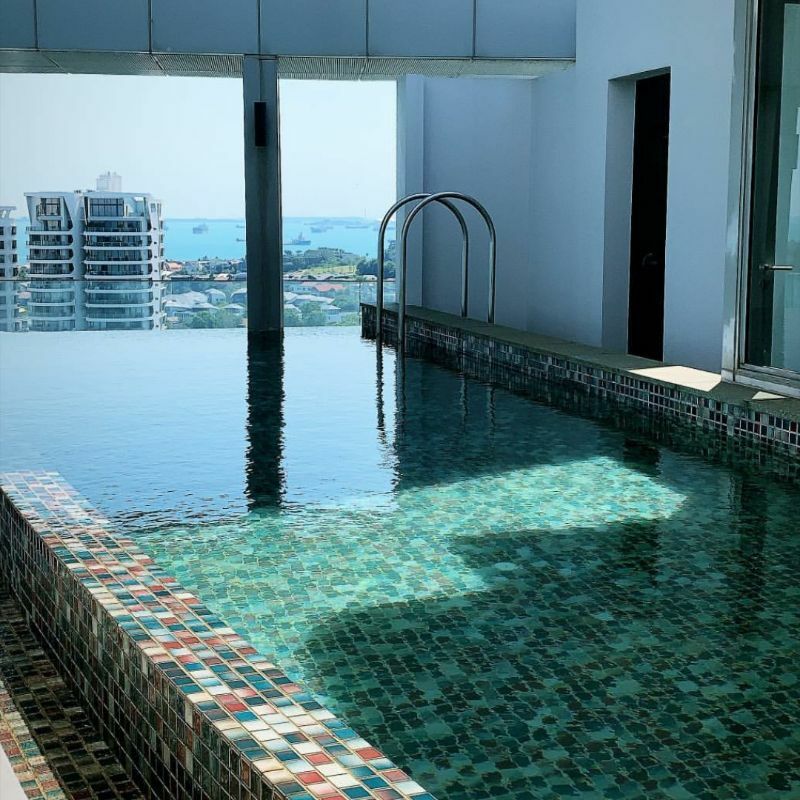 And finally the pool, which could actually be a private space, since it’s small–but wouldn’t it be the height of luxury to have a pool to yourself in the heart of space-starved Singapore? Jamie Chua’s son, Cleveland, is your quintessential rich boy. He isn’t in the spotlight as much as his socialite mum or his sister Calista, and does seem like a normal guy (who just happens to have a very rich dad). The son of Jamie and her Indonesian billionaire ex-husband Nurdian Cuaca is still a fixture in the Singaporean elite scene, where he can be seen frequently with his mother and sister Calista at brand launches and exclusive events. He also seems to like motorbikes, racing, and skiing. He also figures in a lot of social media photos with his sister, Calista. 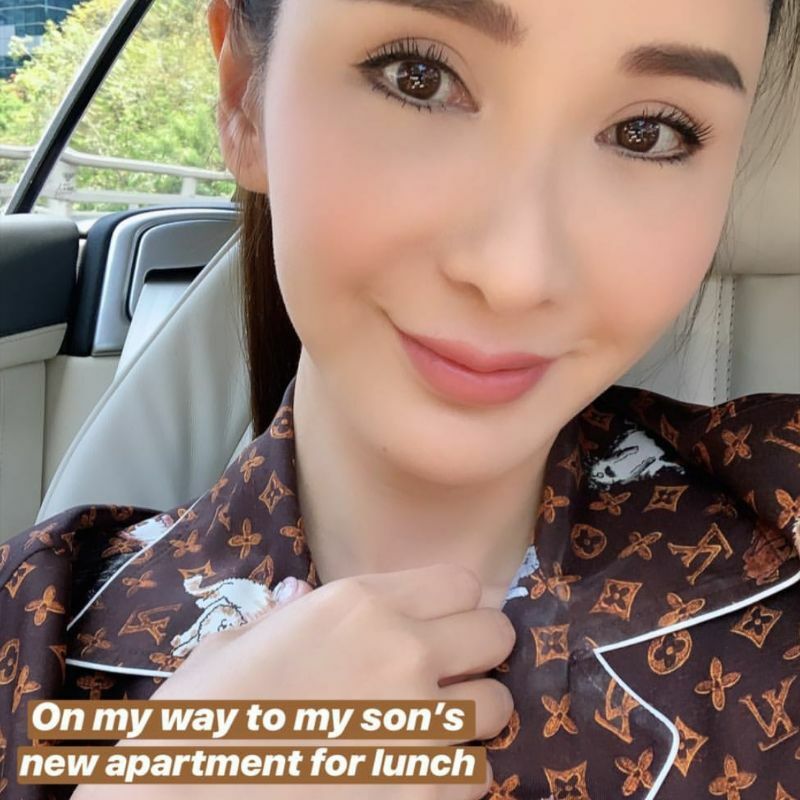 Read about Jamie Chua and what could be a reported ongoing feud with another very rich Singaporean woman, Peter Lim’s daughter, Kim Lim.